Corporate Challenge: You are afraid of losing business if you raise your prices. Ironbound Action: Customers are always willing to pay more if they get more. Price sensitive customers can be retained with brand extensions. 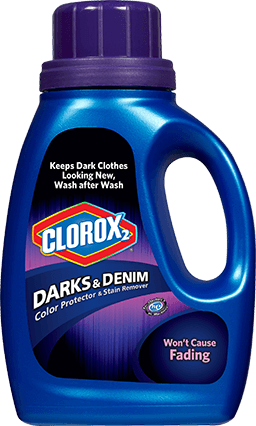 Oakland California based Clorox changes their product packaging to make consumers feel like they are getting a more superior product, while the price unnoticeably rises. Down the road in Cupertino, Apple created value for customers in their new AppleTV, meanwhile they make more profit per unit than their earlier version of the same device.